1402 A.D. – Eighteen years ago, Sir Richmond le Bec, a knight in the service of Henry of Bolingbroke, was tasked with a mission of great importance. Young Henry had an affair with a married woman who bore him a child, and the woman’s husband vowed to kill both his wife and the child she birthed. Richmond was charged with taking the baby to safety and acting as her protector. Even though Richmond has risen to become Henry’s greatest knight, the protection of his illegitimate daughter has been his most important task. For eighteen years he has watched over the girl, ensuring her health and safety, as she is raised by another family, unaware of her true identity. The Lady Arissa de Lohr has always loved Sir Richmond, the man who she believes is only a family friend. 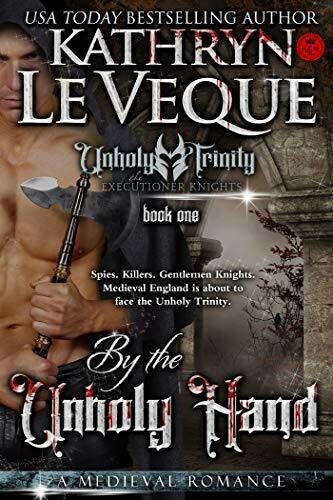 The powerful, handsome knight has always been in her heart and on the day of her eighteenth birthday, she can no longer keep her feelings to herself. Although she has been pledged to Whitby Abbey since infancy and knows that, upon reaching maturity, she will be delivered to the abbey as a novice nun, she has no desire to be sequestered away from Richmond. She loves the man, and she will have him. Richmond, too, is deeply in love with the young lady he was assigned to protect. As she became a woman, his feelings turned from friendly concern to romantic admirer. Confessing their feelings to each other is only the beginning of their adventure, for dark forces are at work against both Arissa and Richmond, threatening to tear the lovers apart. King Henry goes to battle against Owen Glendower, who has been made aware of the king’s secret illegitimate daughter and seeks to claim the girl to use against her father. Richmond is caught in the middle, protecting Arissa from the Welsh Rebels even as he fights Henry to keep her from being committing to Whitby. Intrigue, battles, life, death and love blend in the greatest story yet of true love and the lengths Richmond will go to in order to have his beloved Arissa. 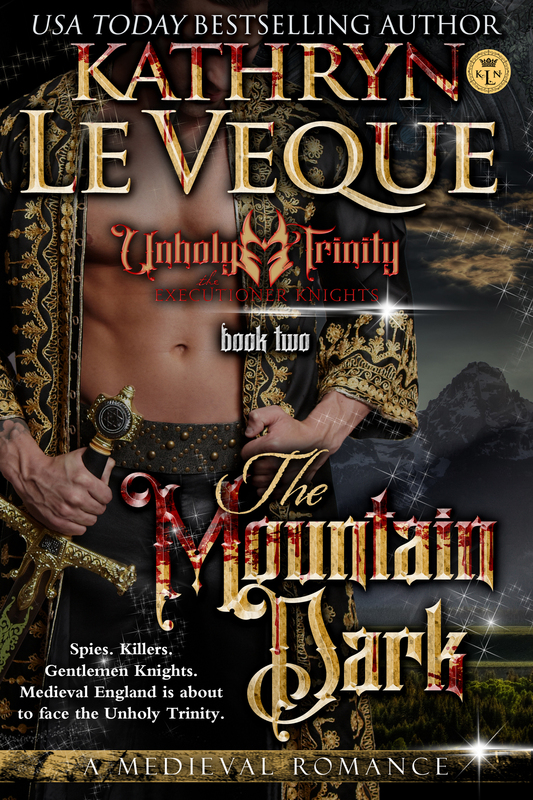 He is more than willing to risk his life for the her in this epic tale of ultimate romance. Other Novels in "Great Lords of le Bec"